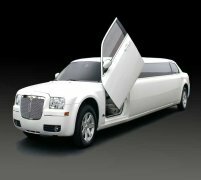 The Chrysler limousine is perhaps one of our most popular vehicles here at Limo Hire, offering the highest amounts of luxury and comfort available in a stretched limousine format. 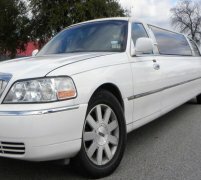 But sometimes the stretched limo style of the Chrysler limo car hire might be too much; it might be too much space, or too high a cost, that is unecessary for your needs on your wedding day. 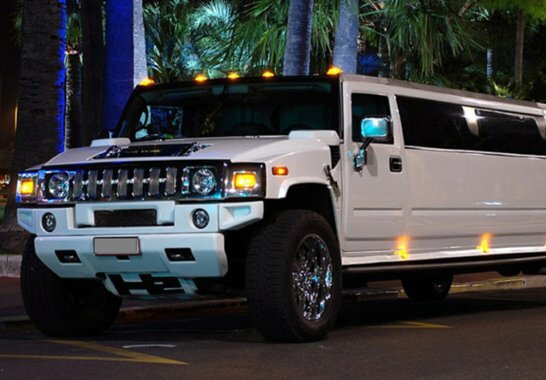 And here at Limo Hire we are all about serving your needs and your requirements with our lavish wedding car hire packages. That is why we've introduced the Chrysler C300 wedding car for hire in the UK - the vehicle that the illustrious Chrysler limo is actually based on. It offers the same amount of stunning comfort and luxury as the Chrysler limo but in a much more compact standard five-seater format; perfect for the bride to travel in on her wedding day without forking over too much for space you won't use. 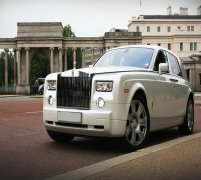 With our wedding car hire packages taking care of all the work, all you have left to do is sit back and relax, and enjoy your complimentary champagne as you cruise on your way to your wedding in the height of style. 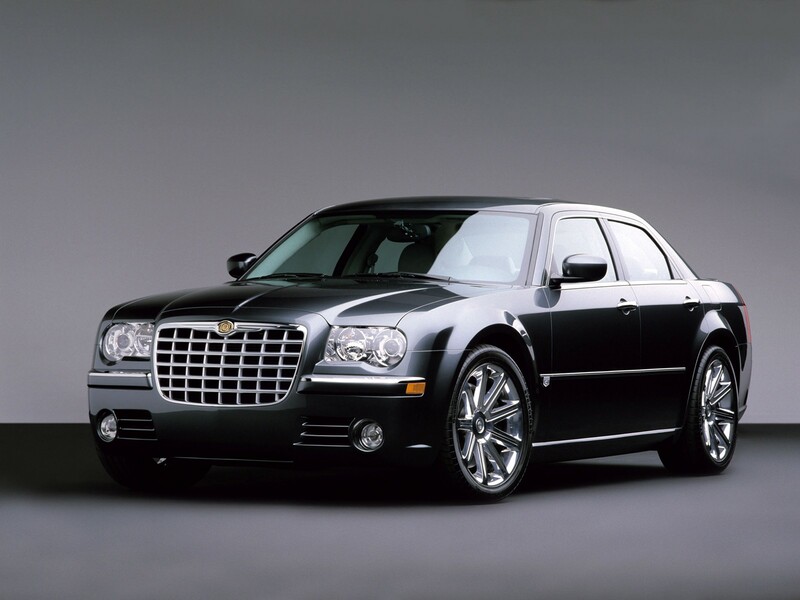 Feel free to check out the interior videos of the Chrysler vehicle. This video should give you an idea of how the car will feel on the inside.